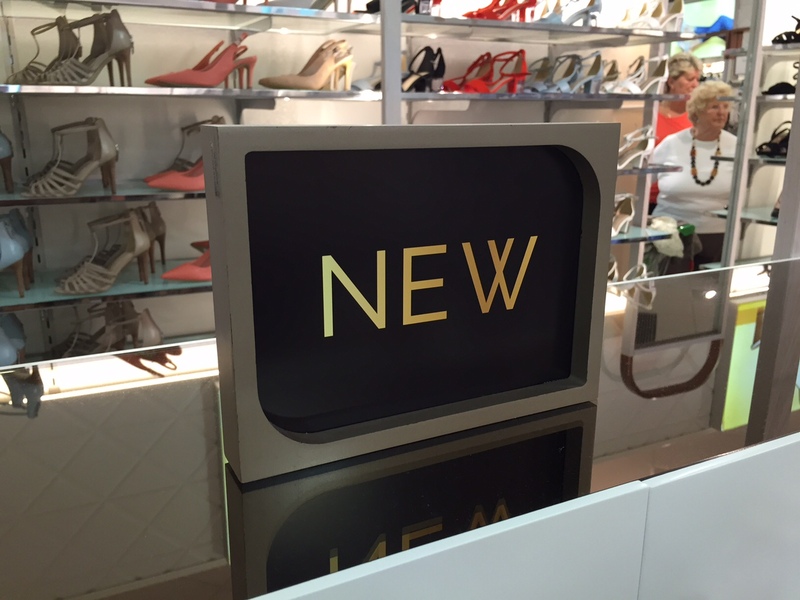 Marks and Spencer Women’s Footwear Collection signage. 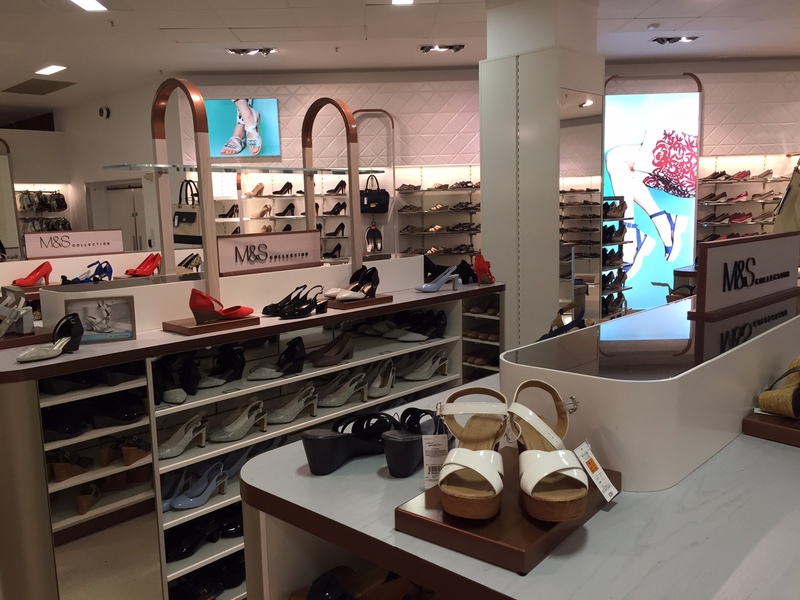 With just 10 weeks from order to roll out in 35 prime Marks & Spencer stores, our successful delivery of signage and retail displays for the retailer’s rebranded Women’s Footwear collection was a result of our expertise, dedicated staff and innovative production processes. Our competitive pricing and proven service standards ensured we tendered successfully for this prestigious signage project for one of the UK’s leading High Street retailers. The individual signage and display elements included the use of many materials and substrates including wood and acrylic. Innovative practises involved laser cutting of lettering in small point sizes and their successful adhesion to vinyl. 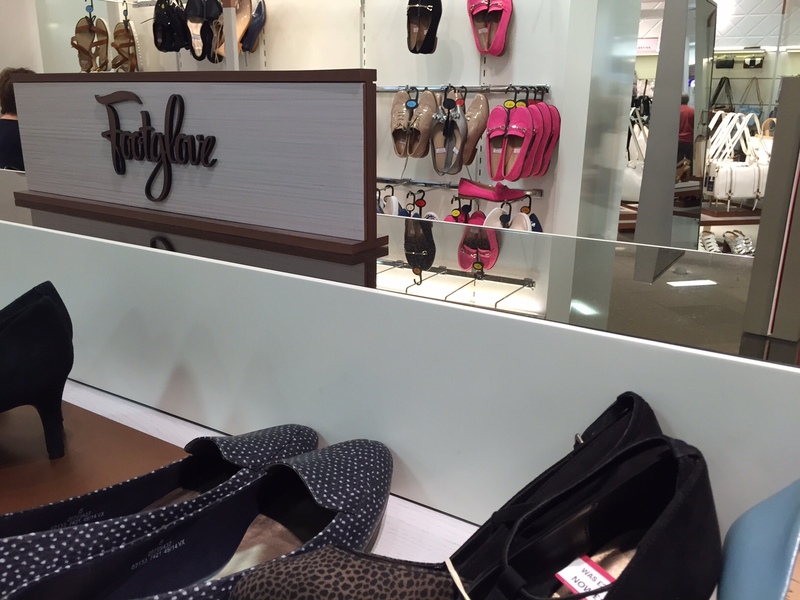 We also developed a cost effective wood-effect vinyl that we have since expanded into a separate product offering. In total 100s of separate sign and display items were manufactured and delivered to central distribution hubs for forward delivery to an initial 35 stores and then a nationwide roll out. Read more about our FoodHall and Womenswear Collection sign and display projects for Marks & Spencer – part of our complete retail display service. The individual signage and display elements included the use of many materials and substrates including wood and acrylic. Innovative practises involved laser cutting of lettering in small point sizes and their successful adhesion to vinyl. We also developed a cost effective wood-effect vinyl that we have since expanded into a separate product offering.